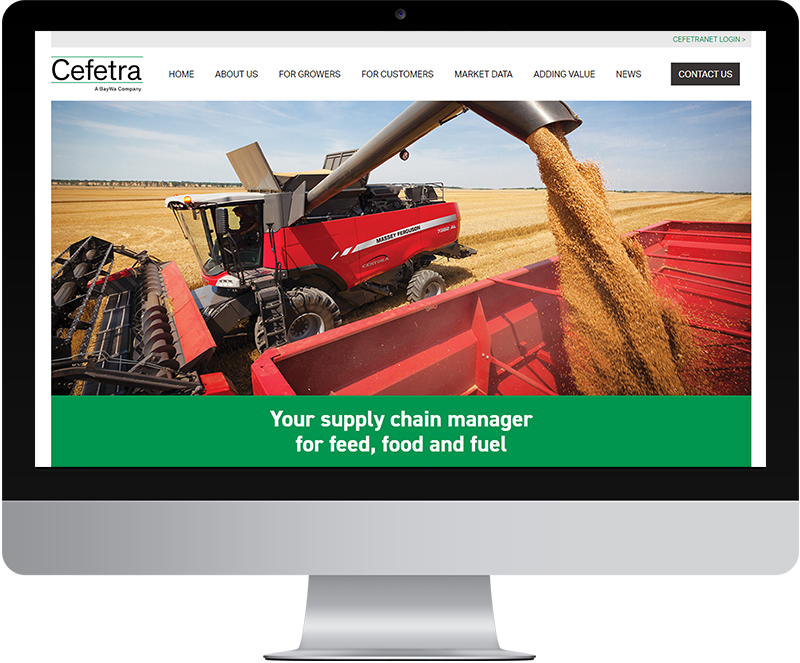 Cefetra is one of the major importers of grains and animal feed raw materials for the UK and Ireland. They needed a new website that looked great and was easy to manage. We created a mobile-friendly WordPress website that makes keeping the website up-to-date a breeze.